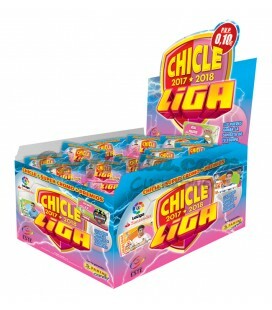 Klets liquorice gum 39 grs. 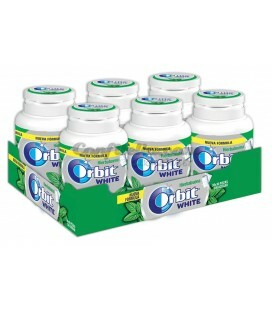 Orbit White spearmint gum box - BOX OF 6 BOTTLES. 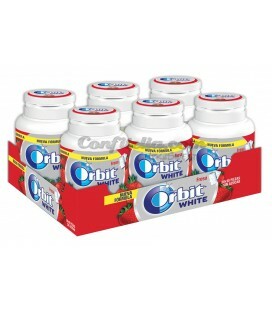 Orbit White strawberry gum box - BOX OF 6 BOTTLES. 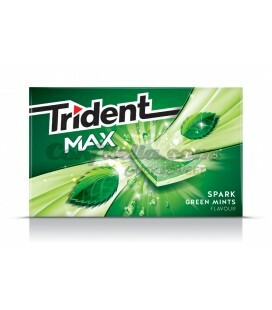 Klets spearmint gum 39 grs. 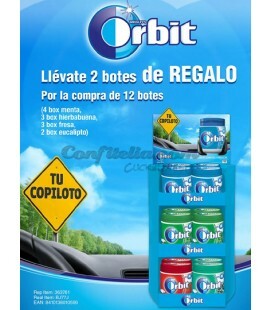 Klets spearmint gum 39 grs. 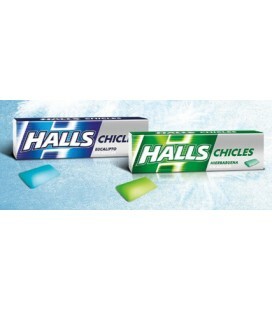 - BOX OF 22 PACKAGES. 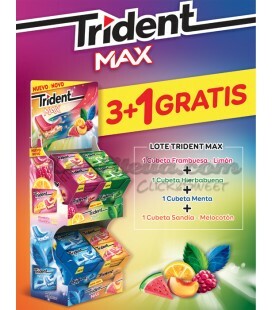 Klets strawberry gum 39 grs. Klets strawberry gum 39 grs. - BOX OF 22 PACKAGES. 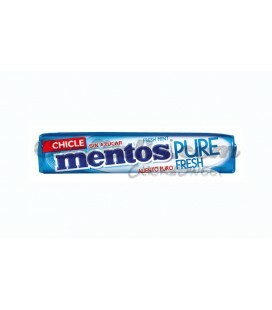 Klets peppermint gum 39 grs. 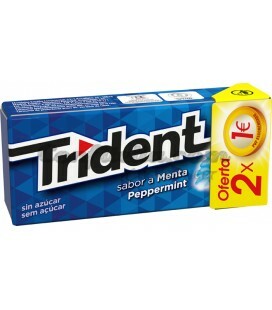 Klets peppermint gum 39 grs. 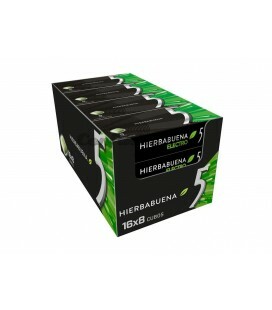 - BOX OF 22 PACKAGES. 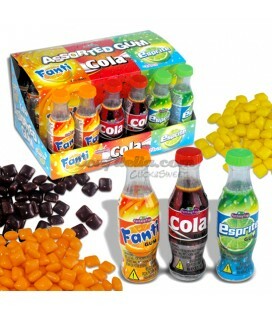 Monster Balls Cola gum - BOX OF 200 UNITS. 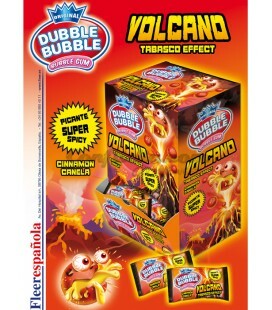 Monster Balls Volcano gums - BOX OF 200 UNITS. 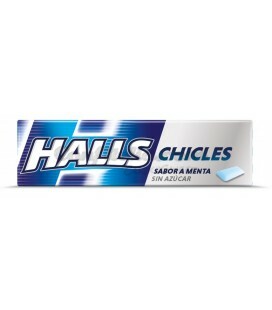 Football gum Fini - BOX OF 200 UNITS. 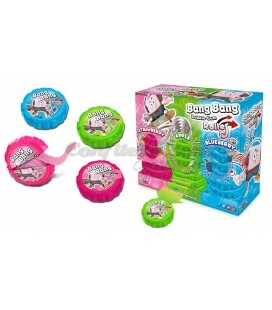 Dinoeggs bubble gum Fini - BOX OF 200 UNITS. 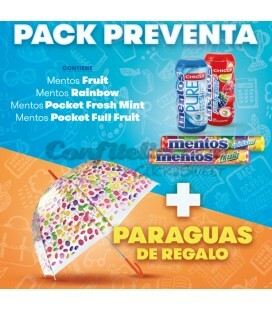 Panna Fragola bubble gum - BOX OF 200 UNITS. 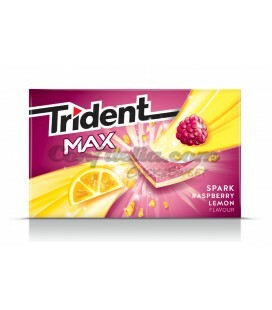 Klets Booom lemon-apple gum - BOX OF 200 GUMS. 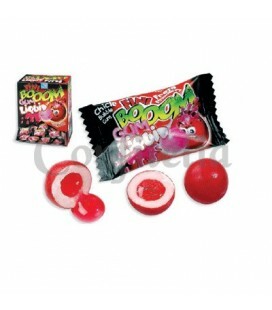 Klets Booom cola gum - BOX OF 200 GUMS. 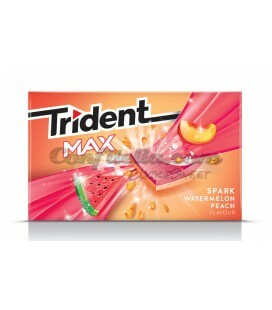 Klets Booom strawberry gum - BOX OF 200 GUMS. 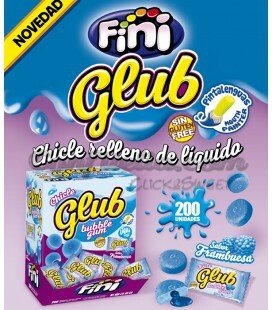 Glub raspberry gum Fini - BOX OF 200 GUMS. 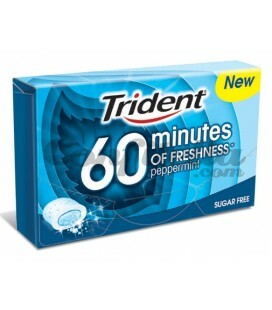 Five Cube spearmint gum - BOX OF 6 CUBES. 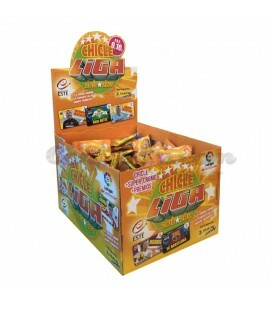 Happydent lemon gum - BOX OF 200 UNITS. 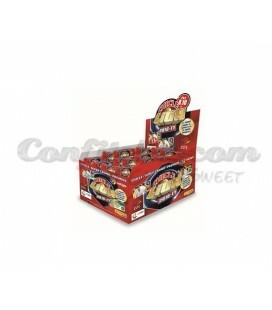 Assorted sweets Happy Party XL - PACKAGE OF 500 GRAMS. 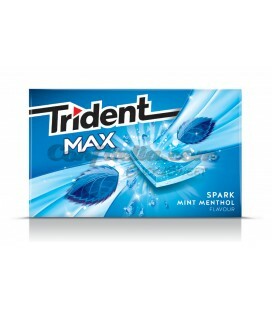 Trident Max Splash spearmint gum - BOX OF 16 PACKETS. 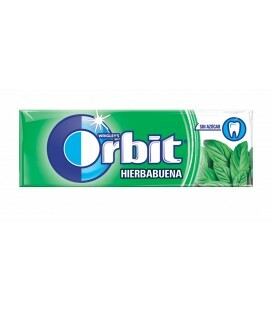 A great range of gums for the entire family, with and without sugar, to create bubbles or to use as breath-fresheners. 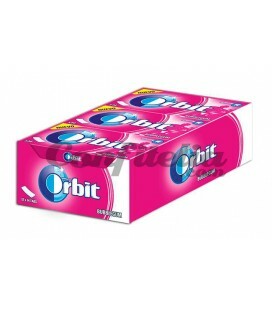 We are sure you will find the kind of gum you are looking for amongst our great selection. We offer gums from leading brands like Orbit, Trident, Happydent, Trex, Boomer, Mentos, Five, Senses, etc. 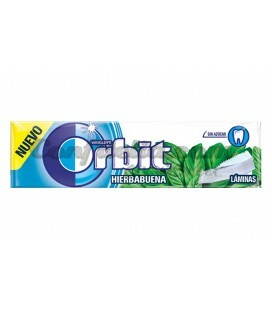 Several studies have shown that, contrary to what many people think, the consumption of gums can be very beneficial for our health: it helps to reduce stress, releases calories (yes, it has been proven that chewing gum can release up to 1.000 calories per month), not to mention those people who are trying to quit smoking and find in this activity a way to release tension.